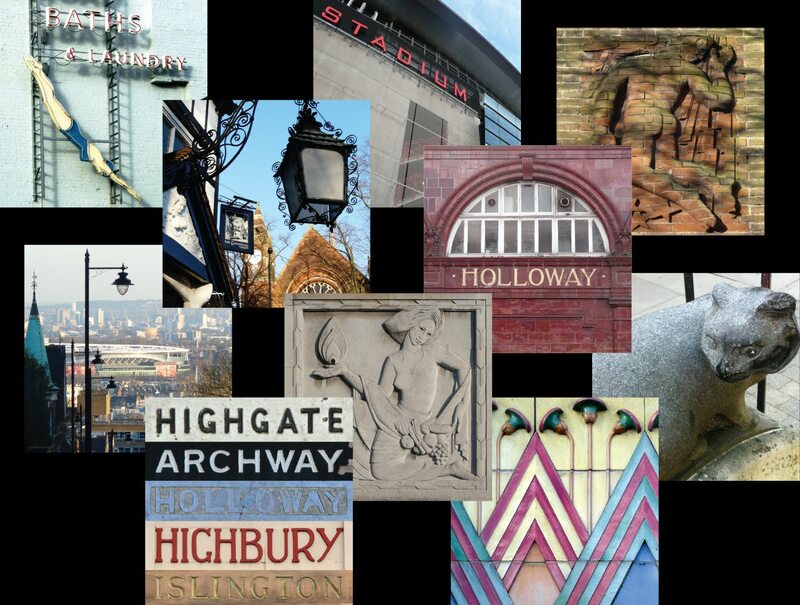 Yesterday someone said they liked my my Spitalfields photo mosaic (see previous post) and asked me if I was selling prints. It had indeed crossed my mind to print this particular one at a decent size and hang it on my stall at Spitalfields market, but what with one thing and another I have been too busy to promote the idea of prints-for-sale properly. So, to confirm, all of my montages are available as prints. I am also in the process of re-configuring some into portrait format (3 squares wide x 4 squares tall) and will also be printing some of them as greeting cards. 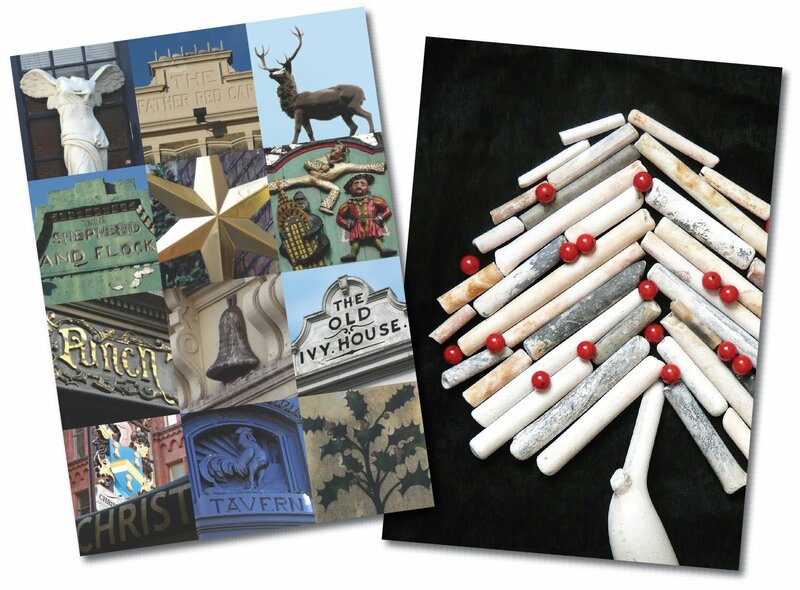 A limited stock of my Christmas cards are still available – 'The 12 London Pubs of Christmas' and 'Clay Pipe Tree'. 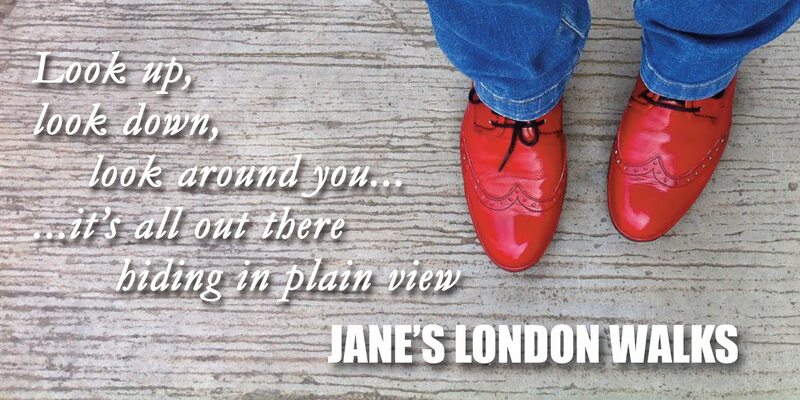 Available from my Etsy shop or find me at a market or contact me at jane@janeslondon.com for further details. Jane, the photo mosaics are lovely. A great idea.